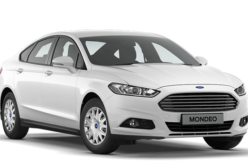 Autostat – According to Federal Institute of Statistics: Rosstat data, 1.7 million automobiles have been manufactured in Russia in 2014 (-9.7%). 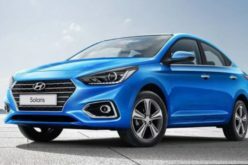 The leader of Russian automotive: AVTOVAZ has manufactured 575,100 automobiles during the previous year. Lada and the vehicles manufactured for Renault-Nissan have formed 386,800 (-12%) and 133,900 (+6.4 times) of this figure, respectively. 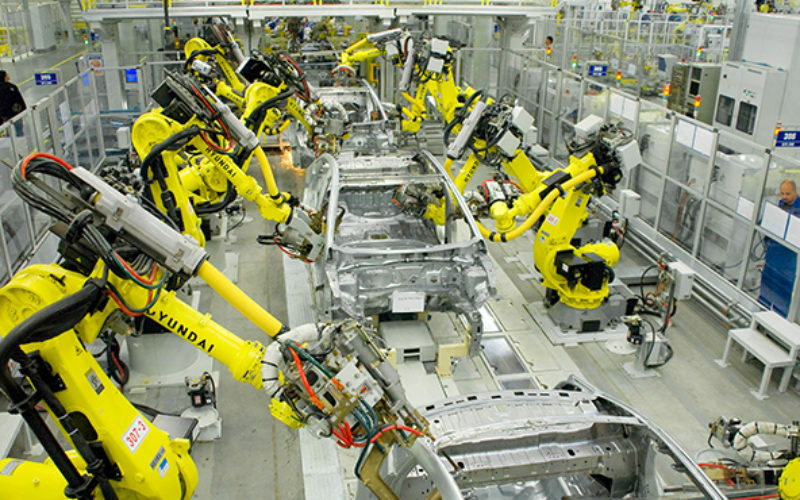 AVTOVAZ affiliate IzhAvto has manufactured 74,300 automobiles in 2014 (+28%). 68,900 of this figure belong to Lada Granta and 5400 to Nissan Sentra. Sollers affiliate UAZ has produced 62,500 vehicles in 2014 (-14%). The number of Chevrolet Niva manufactured by GM-AVTOVAZ is over 45,000 (-22%). 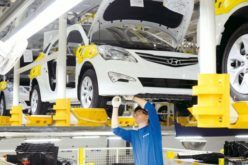 St. Petersburg Hyundai has become the foreign plant, which manufactured the most number of automobiles in the country last year, with 237,000 vehicles (+4%). 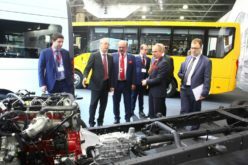 Moscow based Renault Russia factory has produced a total number of 213,700 Renault, including the vehicles manufactured at Tolyatti AVTOVAZ facility. 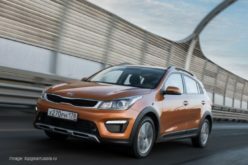 While Kaluga Volkswagen factory manufactured 185,000 Volkswagen and Skoda vehicles (-1.5%), St. Petersburg GM manufactured 36,700 Chevrolet, Opel and Cadillac (-54.5%). Another plant based in St. Petersburg: Toyota has manufactured 36,600 Camry sedan, on the other hand (+3%). St. Petersburg Nissan’s production figure is above 30,000 vehicles (-36%). The total number of Nissan manufactured at Moscow, Tolyatti and Izhevsk plants belonging to the Renault-Nissan alliance exceeds 70,000 vehicles. Kaluga based PSMA Rus has manufactured 46,100 Peugeot, Citroen and Mitsubishi during the previous year (+2%). 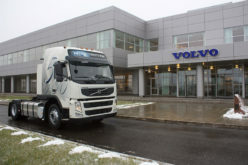 According to Rosstat data, 154,000 trucks have been manufactured in Russia in 2014 (-25.7%). 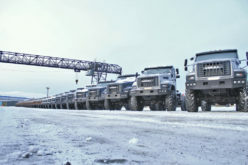 The biggest truck manufacturer of the country KAMAZ has produced 38,900 vehicles last year (-9%). 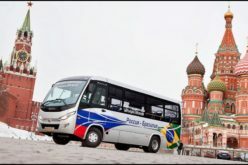 43,200 buses have been manufactured in Russia during the previous year (-18.2%).